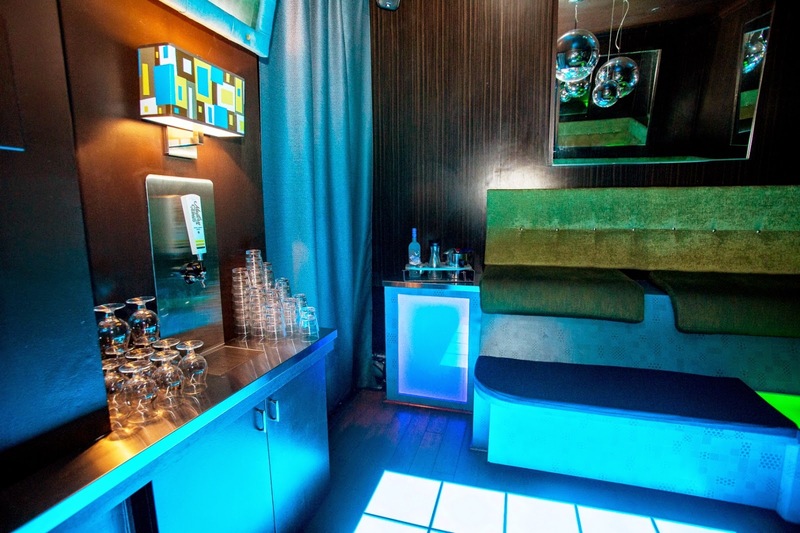 Just in time for the holidays, The Air Conditioned Lounge has recently renovated their VIP room from floor to ceiling. 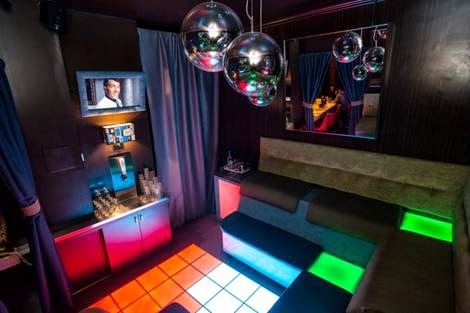 This legendary bar and nightclub known for great music and service has revamped its private room with a personal craft beer tap, disco balls hanging from the ceiling and San Diego’s only LED touch-activated dance floor (just like a Michael Jackson music video)! Think 70s mod meets 80s dance party. The perfect intimate setting for Christmas and New Year’s parties, the option to order bottle service assures that guests never have to leave the party to order their cocktail of choice. 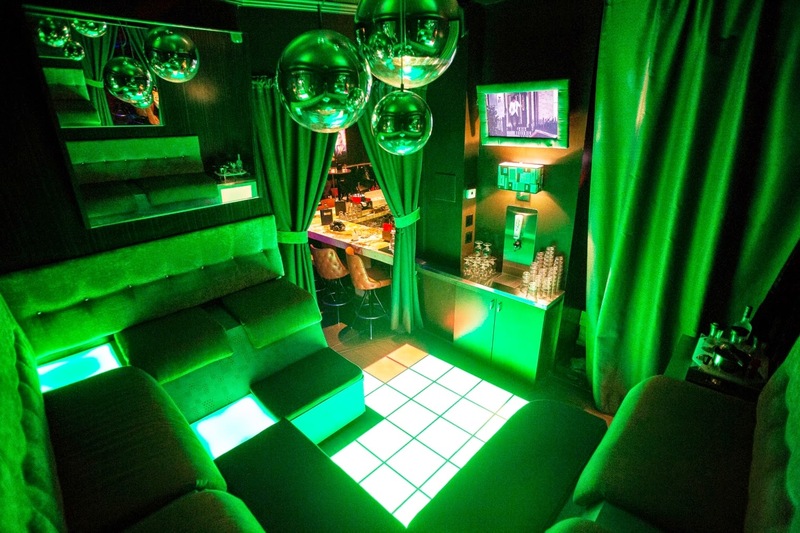 The Air Conditioned Lounge is open seven nights a week, with live DJs spinning the hottest beats every night. Air Conditioned Lounge can be found at 4673 30th Street in the fun and upcoming Normal Heights neighborhood. For more information, visit airconditionedlounge.com.